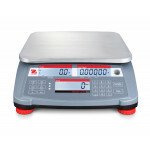 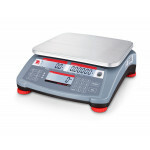 The Best Compact Counting Scales in their Class! 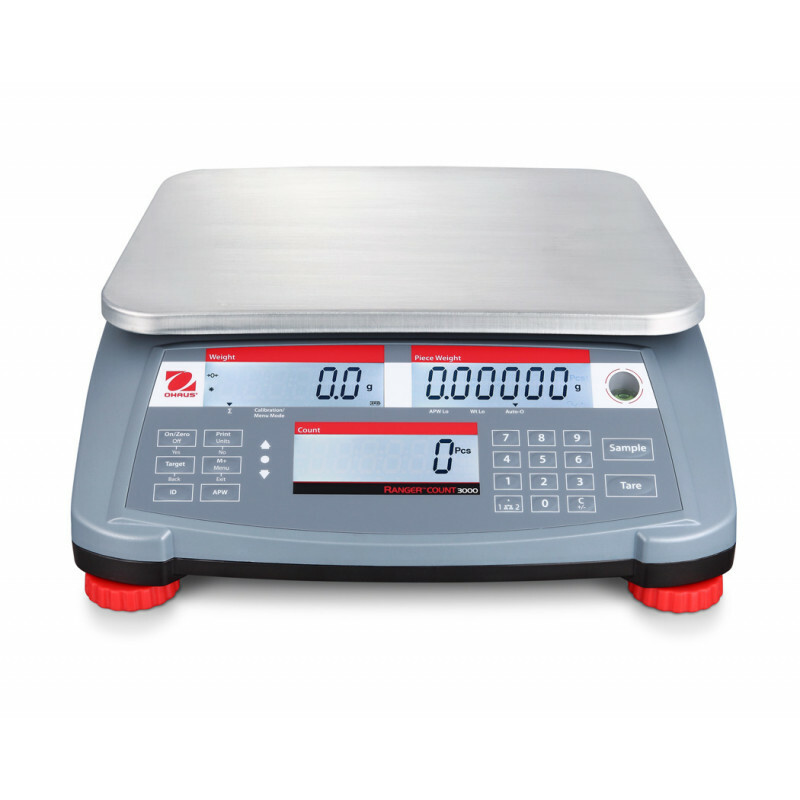 The multi-purpose OHAUS Ranger Count 3000 has all the capabilities to produce precise results rapidly for a variety of applications. 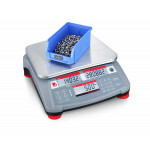 With weighing, parts counting, check counting, and accumulation functions, these counting scales are ideal for many industrial counting and weighing applications. 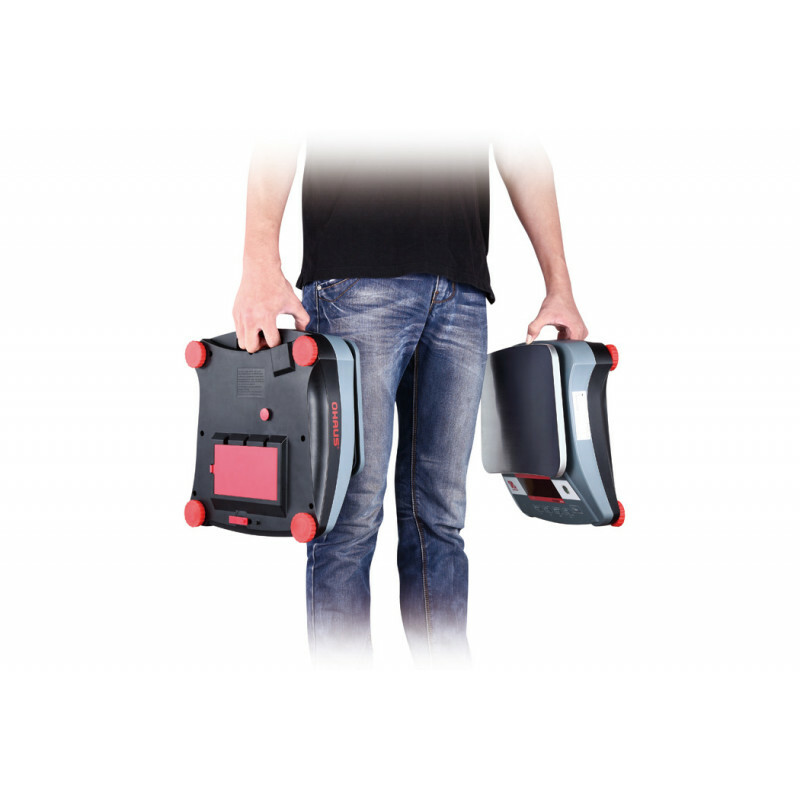 Portable and equipped with a rechargeable battery, they are beneficial in every corner of the factory and are equipped with functions and features that elevate the OHAUS Ranger Count 3000 to a class of its own.